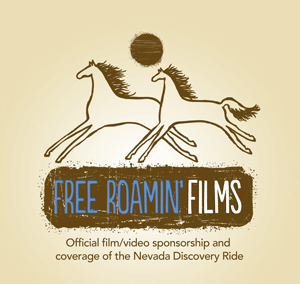 Without our wonderful sponsors, the Nevada Discovery Ride could not have been possible. 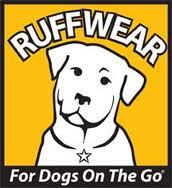 Please consider supporting them! Long Riders Gear | Riding Warehouse ~ Tack, riding apparel and supplies for the trail & endurance horse & rider, since 1996. The nation's only coast-to-coast trail!